No agenda, no cost, no asks, no strings attached……We just want to celebrate the amazing talent and arts renaissance happening in St. Pete. 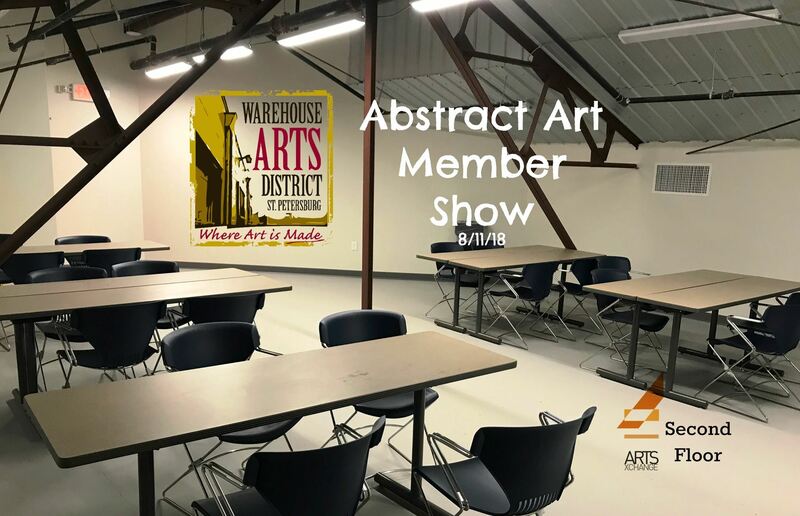 Join the Warehouse Arts District Association and the St. Pete Arts Alliance as we invite artists of all mediums! Visual, literary, performing…. We’ll supply the beer, wine and beverages as well as a sample tasting from the Maggie on the Move food truck. We'll also have a great DJ spinning some tunes! You just enjoy yourself, network with other artists and prepare for an amazing 2016. Invite any artists in the area to join you. We’ll be hosting this at the new ArtsXchange industrial property so dress is casual and keep an open mind. Please RSVP so we can have an accurate head count to make sure we have enough food and drink for all. Thank you in kind sponsors - Mastry’s Brewing, The Amsterdam, and Cheers! Events.